Technology is fast changing and we can even see new technology discovered every now and then, which is a good thing as it would benefit every human being. Being updated with the latest trends is beneficial for you. Either you are a business owner or have your own private career that you are working on, being updated with the new discoveries is not just going to make you competitive but make you better in the services or the products that you offer. This is why seminars is being held, to help people across the globe gather all together to share new things that would contribute to people, business owners, suppliers and innovators. 1. Location – the first thing you need to consider is the location where the seminar is going to be held. If you are confident with the place to travel or is it too far from you? Will you be available to travel in these type of country? Visa? Time and date? Hotel booking? Doing a little bit of research could help you get an advance booking and get things prepared first before deciding to attend. 2. Reputable People – hear the new discoveries from the popular or trusted people in hairdressing industry. Get to know who are the best source who are going to attend in the event. Having the popular and reputable speaker would definitely worth the time and effort spent in travel. Pick seminars that has the perfect information that would enhance your ability and give you the benefit of expanding your horizon. 3. Covering Areas – each of the even has their own list of areas that they are covering in the event. The best thing to do before deciding is to know these things that they are going to do or happenings that you can expect to happen in the event. With this, you will be able to know that it’s the right event for you to attend. Now that you know how to pick a hair seminars. 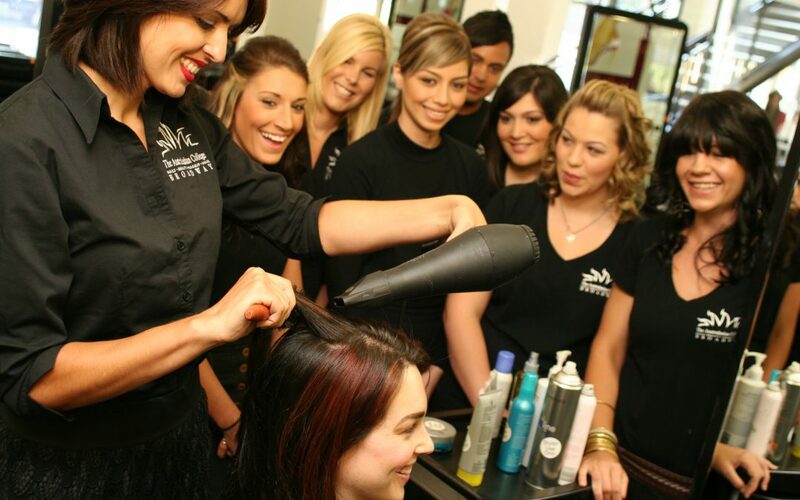 Try to get involve to hair seminars as much as possible as it would definitely give you the latest update for hair industry, which you can apply to your career, business or products. Each of the seminars held can help you meet reputable people, business owners, suppliers and innovators that may help you get an opportunity for enhance your skills, knowledge or even get an investor for your business.